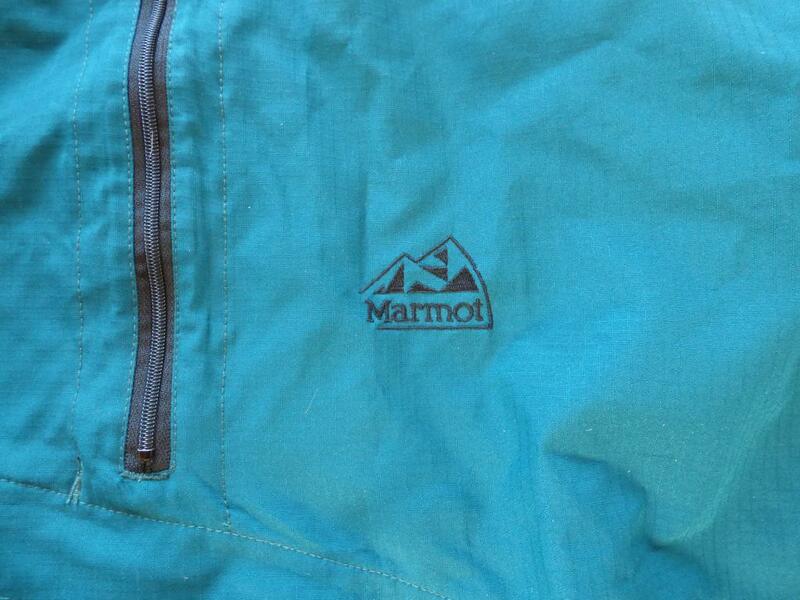 This is a unique piece of gear made by marmot for a few years in the late 90's. 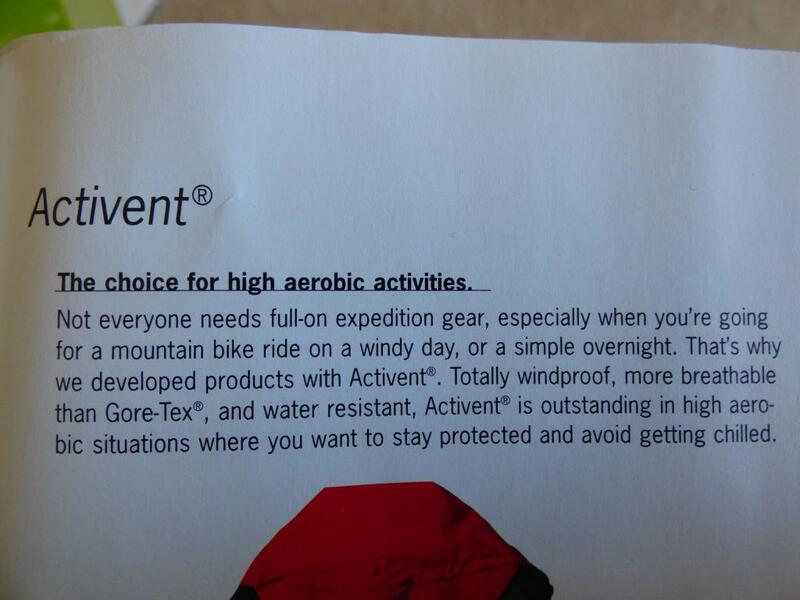 It is a Gore Tex material that was billed as: "Activent is a highly breathable, water resistent material. 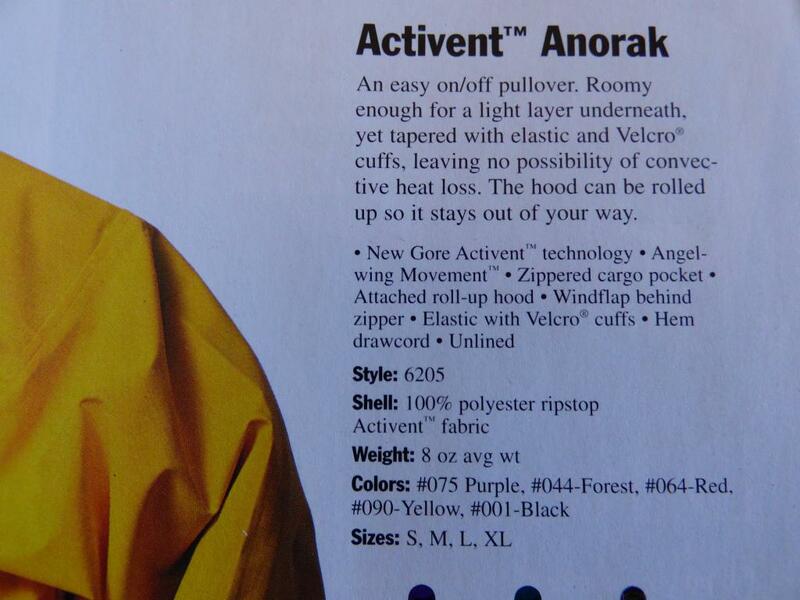 In practice it performs much like a funcionally waterproof, highly breathable material. 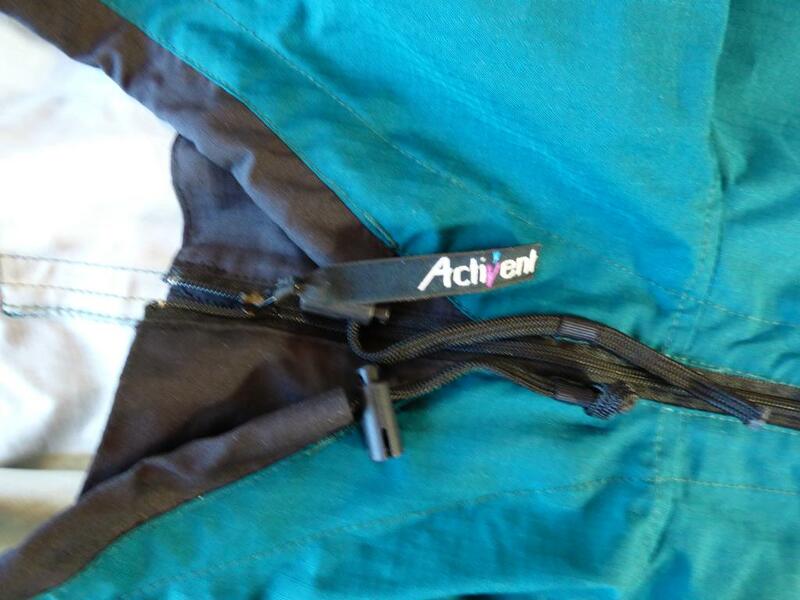 This highly breathable nature allows Activent garments to function as outer shell garments for a wide range of activites like alpine mountaineering and back country skiing, as well as running and mountain biking." 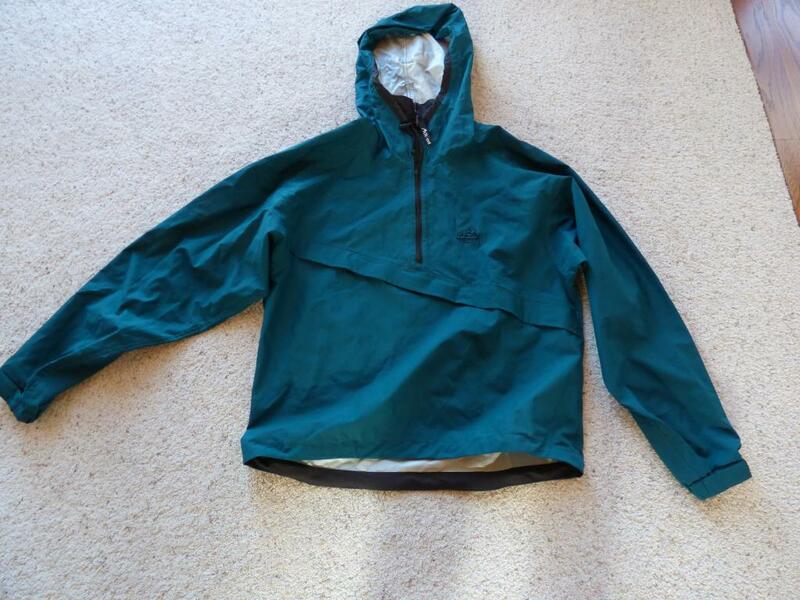 I never wore it and it has been folded in my closet for years. It was always a little large for me as I am a size small. The weight is about 8 oz. Color is Forest.